TRW Aftermarket, or more commonly known as TRW, is the leading provider of quality automotive safety products and solution for braking, steering and suspension. 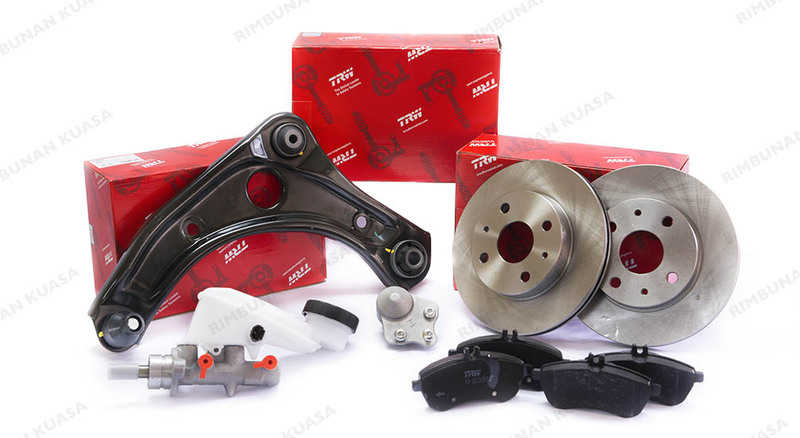 As part of the ZF Aftermarket portfolio, TRW offers various braking systems, steering and suspension parts, commercial vehicle components and service tools that are exceptional in both quality and design. They pride themselves in supporting numerous businesses with fail-safe, cost effective technology, clear and logical fitting instructions. All TRW Aftermarket products are guaranteed to be of the highest quality as they are well-tested, in-house by certified TRW technicians and engineers.